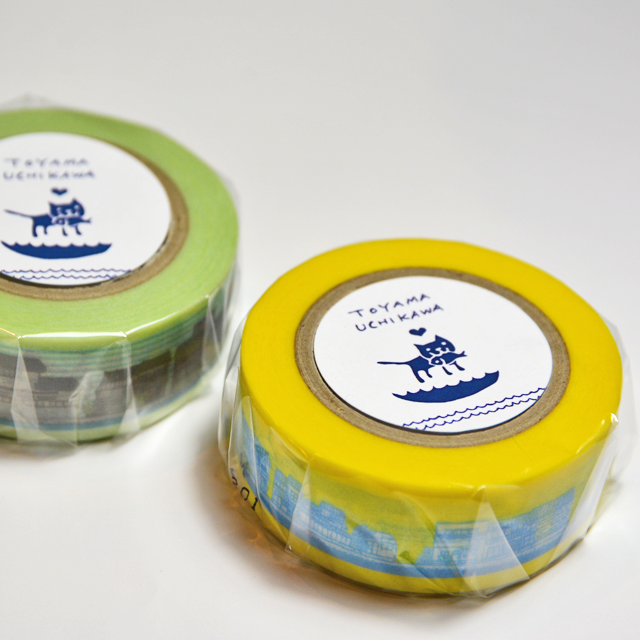 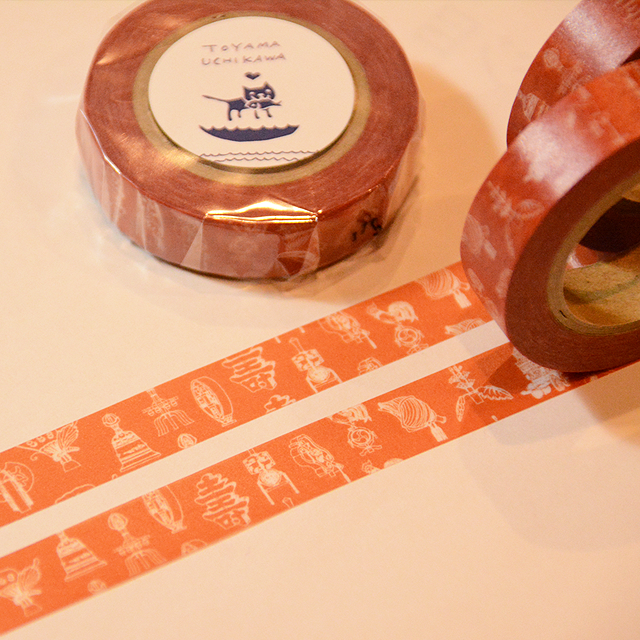 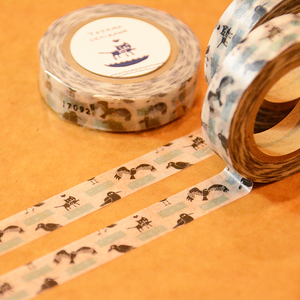 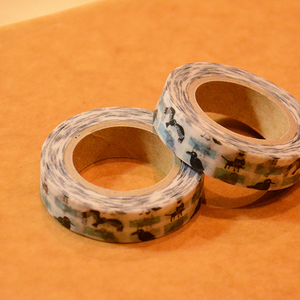 Illustration of living things found along River Uchikawa was on this masking tape. Sea birds, Raptores, Crows, Cats... And also some scary looking creatures. 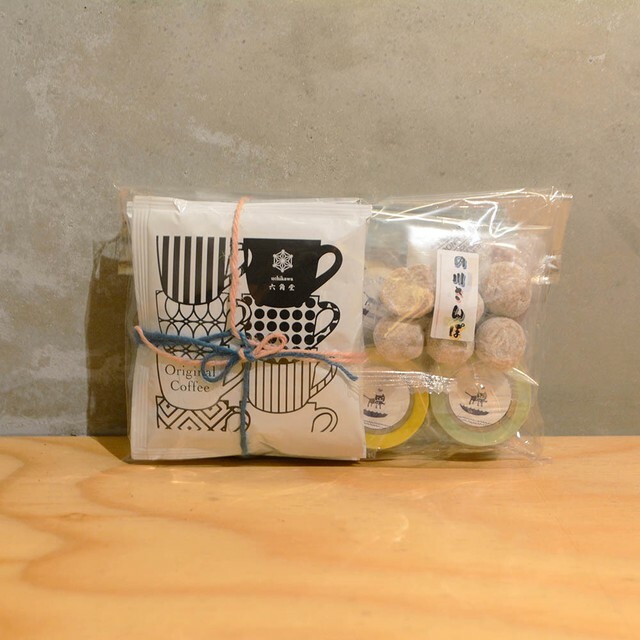 Slowly flowing River Uchikawa must make you feel like greeting them with it’s leisurely atmosphere.